For more than 30 years, when homeowners and business owners have wanted an affordable and reliable siding company or gutter company in Fairfield NJ, they’ve put their confidence in American Eagle Exteriors. 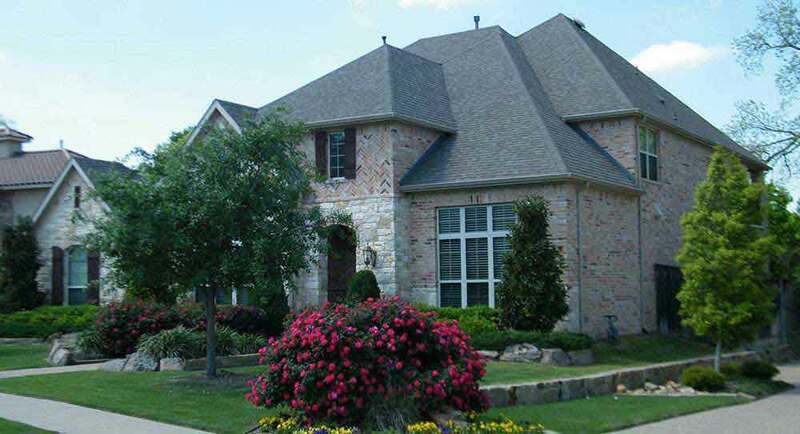 Several reasons why we are among the leading names in exteriors is because we use only the finest James Hardie siding and are able to cut custom seamless gutters right onsite for gutter installation, something which sets us apart as a siding and gutter company. 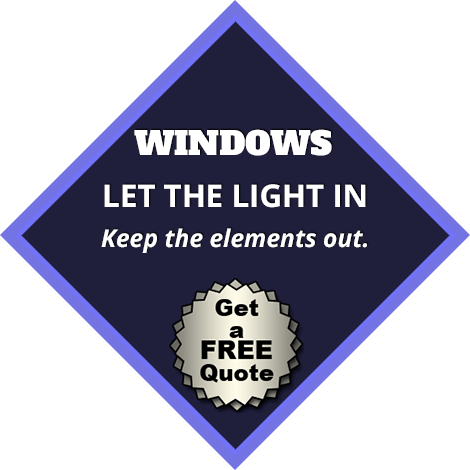 Additionally, we offer free gutter service estimates and complementary siding consultations. If you’d like to enhance the aesthetic of your home with replacement siding or protect your home’s structure and landscape with new seamless gutters in Fairfield NJ, call our team at American Eagle Exteriors today. 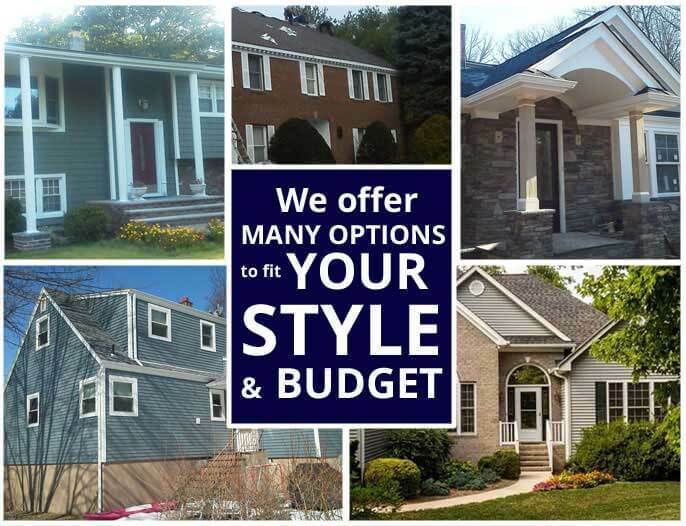 If the siding on your home or place of business appears dull, or if you have started to notice that your electricity bills have slowly risen, it may be time to get in touch with our experts, American Eagle Exteriors to research your options for replacement siding in Fairfield NJ. 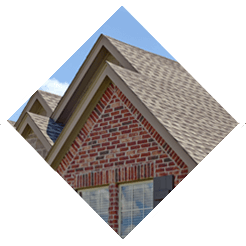 One of the reasons we are considered a premier local siding company is that we provide various distinct colors, styles, and textures among our concrete fiber siding, composite siding, and vinyl siding choices. 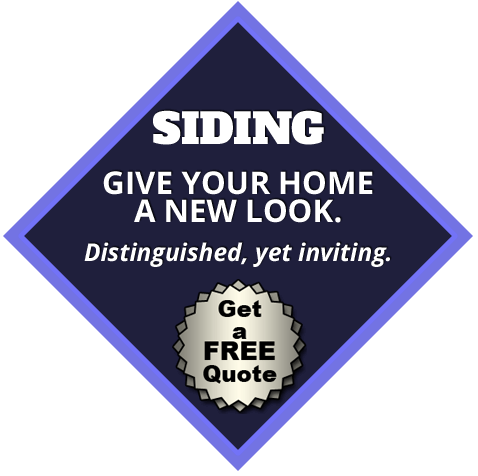 Our inventory of siding includes options from CertainTeed, Azex, James Hardie, or Mastic Home Exteriors siding. 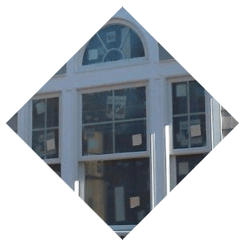 Every project of replacement siding in Fairfield NJ that we do includes an extensive manufacturer’s warranty. All our work is done in compliance with the sector’s best practices to ensure the longevity of your new siding. Gutter repairs and gutter cleaning in Fairfield NJ can become daunting. Why do the dirty work when you can call American Eagle Exteriors for your gutter services? 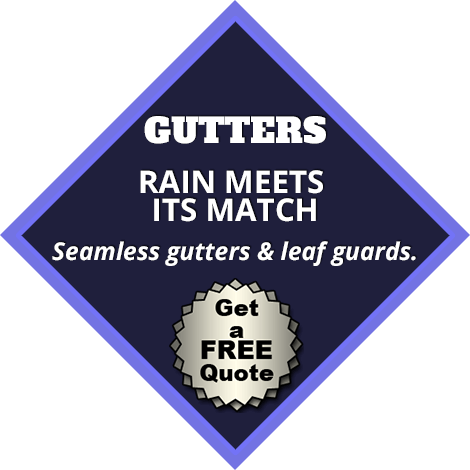 Our gutter contractor offers no-leak seamless gutters that we template and cut onsite to guarantee a perfect fit. 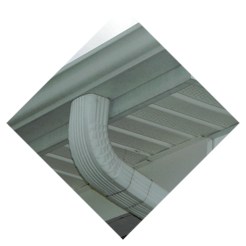 Our gutter downspouts are always placed in areas which will move water from the foundation of your building, in order to not damage the structure of your home or business property. Our gutter installation specialists consistently customize our gutter leaders to have the most flawless gutter installation. Our gutter leaders come in different sizes as well as styles to be able to fit any type of building. 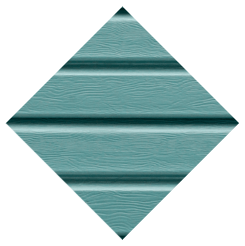 When you choose seamless gutter installation in Fairfield NJ, you may chose from our extensive palette of colors that have low maintenance baked enamel finishes. Our gutter installation is normally done within one day. Our commercial and residential customers who contact American Eagle Exteriors for gutter cleaning and gutter repair in Fairfield NJ eventually have our gutter installation team install a Gutter Drain gutter cover. The money our customers save in gutter services more than pays for this installation. Call American Eagle Exteriors now for great gutter service in Fairfield NJ.